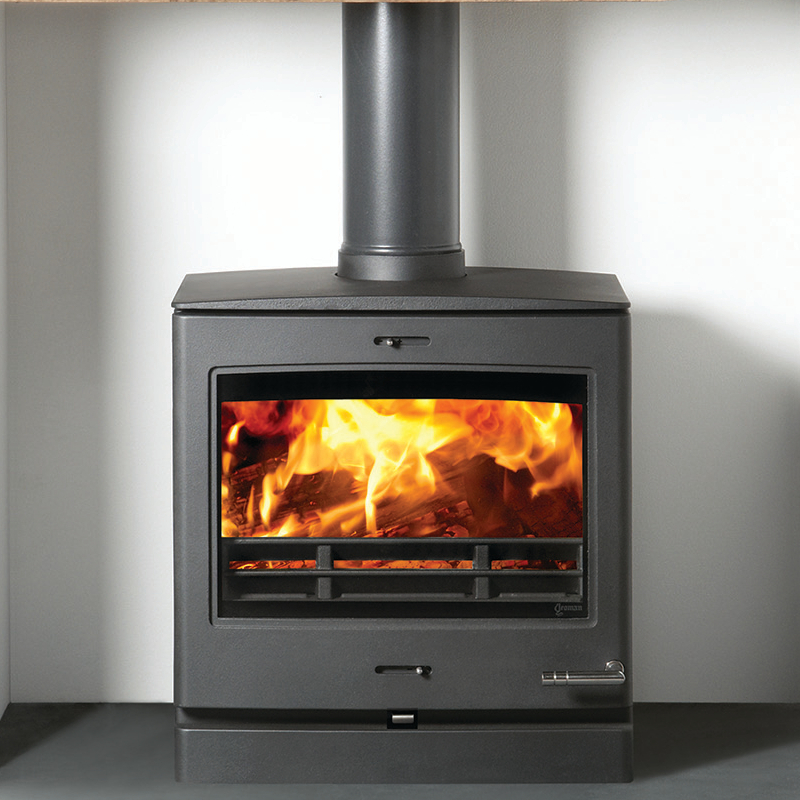 The largest of the CL range, the Yeoman CL8 is designed to provide high efficiency heating as well as creating an outstanding focal point for your living space.Choose from wither the Wood Burning only model or the Multi Fuel version, the latter incorporating a riddling grate to allow you to burn smokeless fuels. The decorative cast top completes the CL8’s already impressive visual impact. The full range of Yeoman Stoves can be found here. From its humble origins over 25 years ago on a farm near Dartmoor, renowned for its cold winters, Yeoman has grown to become one of the UK’s leading stove manufacturers. Today, we offer not only a wide selection of traditionally-styled multi-fuel stoves, but also high-output boiler stoves through to contemporary stoves, with each model providing superb value for money. All Yeoman stoves are designed to burn wood and smokeless fuels and have been independently tested to exacting standards for both heating efficiency and emissions. The Exmoor, Exe, Devon, CL3, CL5, CL7 and CL Milner models are also approved for the burning of wood in Smoke Control areas when fitted with a Smoke Control Kit. The look of your stove is very important. That is why Yeoman offers you the opportunity to personalise your stove with a variety of styling options. According to model, these include flat top and high or low canopies, panoramic single doors, double doors with removable window crosses, brass handles and plain or Tudor Rose air spinners. 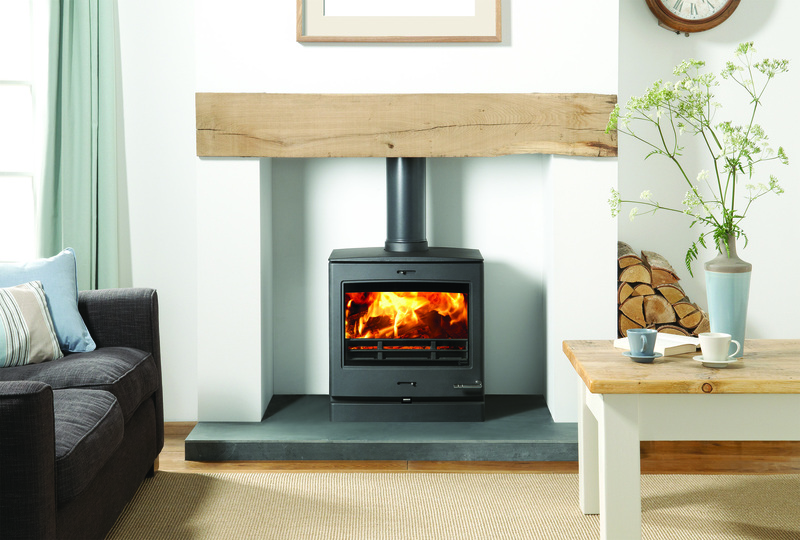 By purchasing from Simply Stoves you will receive a Two-Year Warranty for your new solid fuel stove, which can be extended to a Five-Year Warranty provided it is registered with Yeoman.